From concept to completion we expanded a local brand across global locations. Fig & Olive restaurant was looking to strengthen its brand. With three restaurants in New York and new openings on the West coast, Fig & Olive’s exposure had increased three-fold. 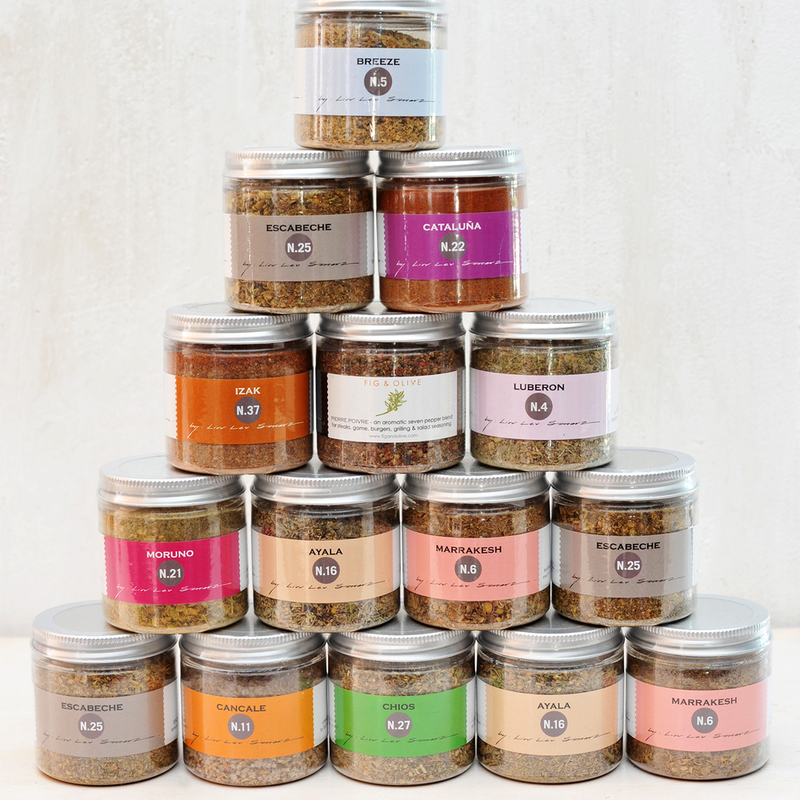 Its core message — Mediterranean cuisine and artisanal approach—needed to be translated across communications in a way that appeared down-to-earth and not over-marketed. Each restaurant had to stand on its own as well as be part of a larger offer. 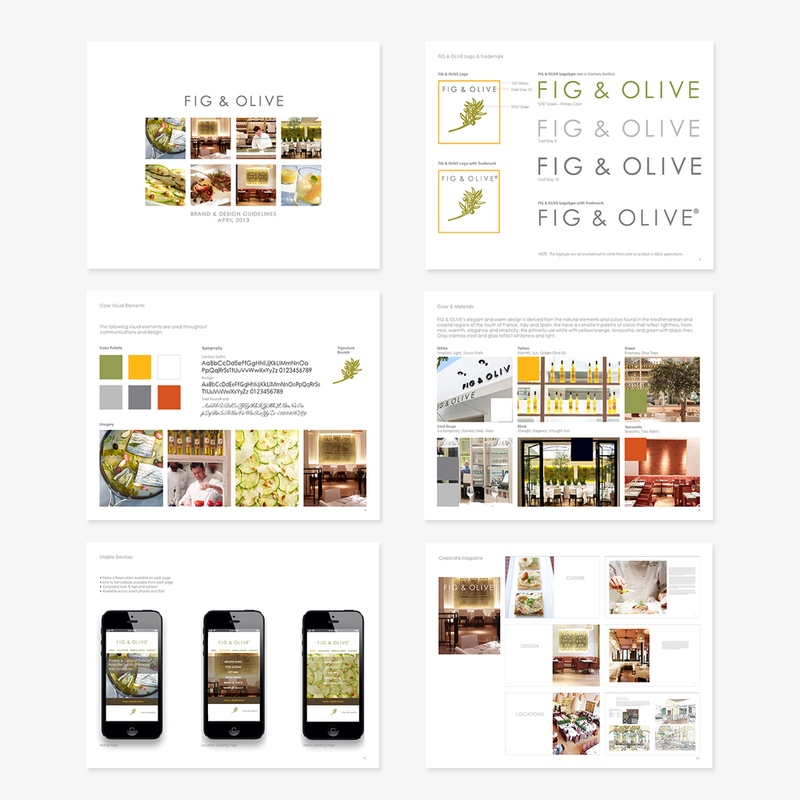 We began by developing a brand strategy and created a brand book that told the Fig & Olive story. 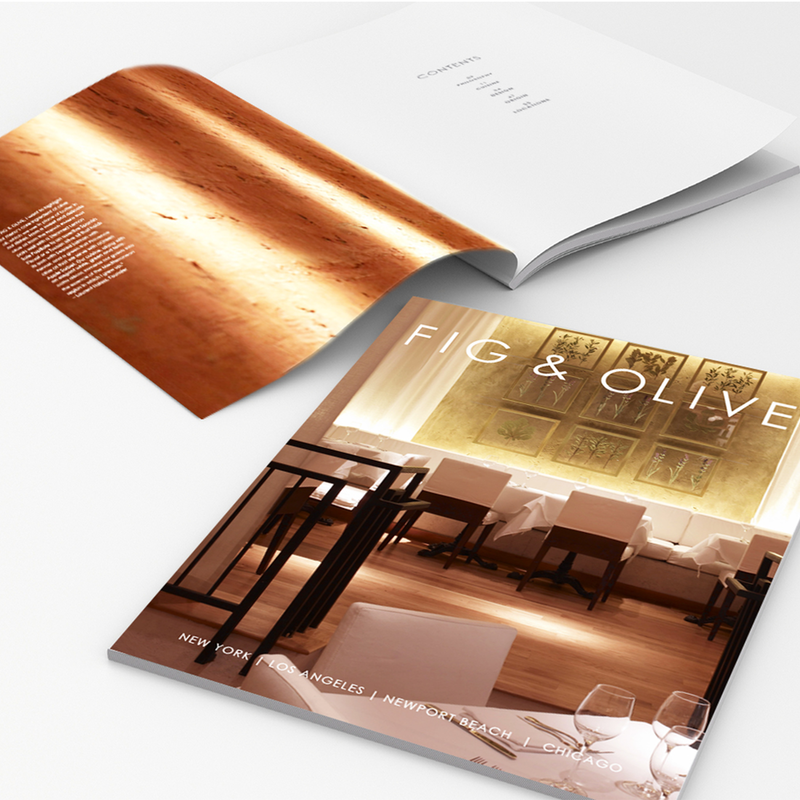 Looking into its origins of the South of France, we created elements to tell the Fig & Olive story — messaging, clean design and enticing photography — all created a warm, inviting look and feel, and resonated with the interior architecture to create an overall consistent experience.